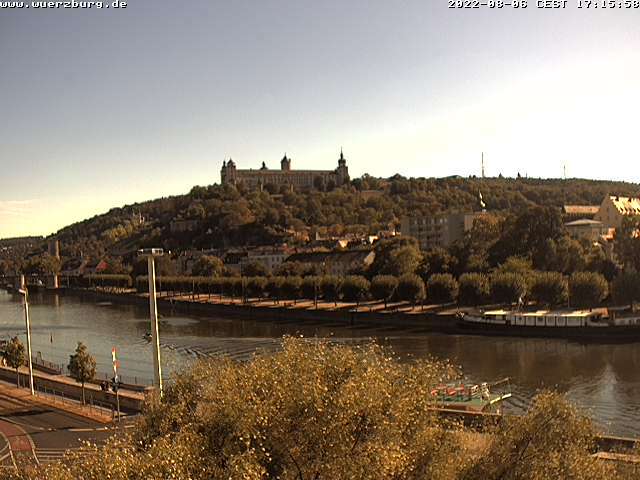 Below are eight Würzburg webcams showing you what’s going on in Würzburg right in this moment. Most are placed on popular destinations. Note: Click on one of the webcam images or titles to view its respective large version. 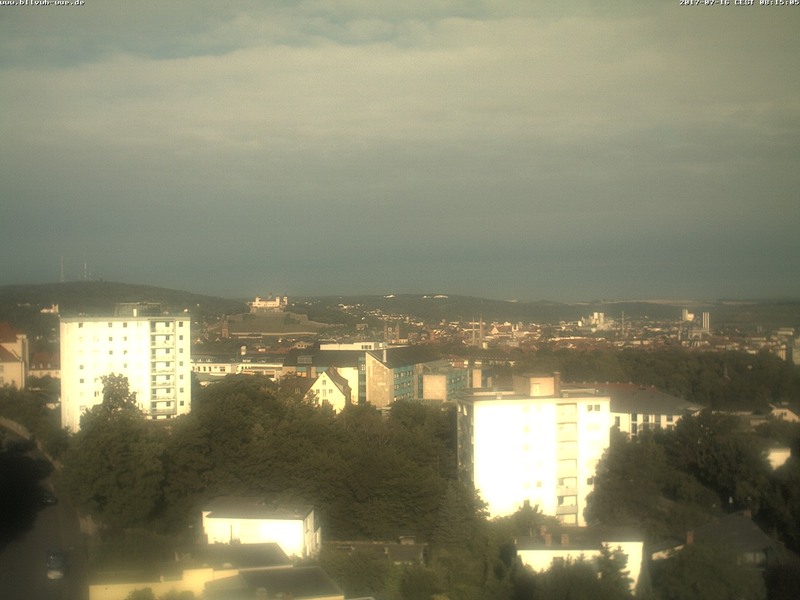 Doing so will start the gallery with the ability to browse through all of the Würzburg webcams shown below. A breathtaking view of the Würzburg skyline — here with its castle in the far distance (left)! A great view of the Main River and Würzburg Castle! 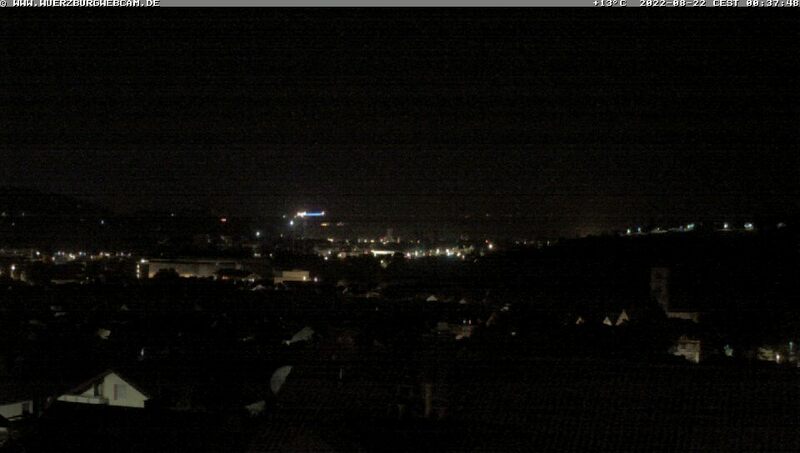 A webcam in the new Hubland district at the Rottendorfer Tor (Rottendorf Gate). This is the small Würzburg-Schenkenturm Airfield, facing east. The Würzburg-Schenkenturm Airfield again, here facing west. Now we look to the north of/at the Würzburg-Schenkenturm Airfield.